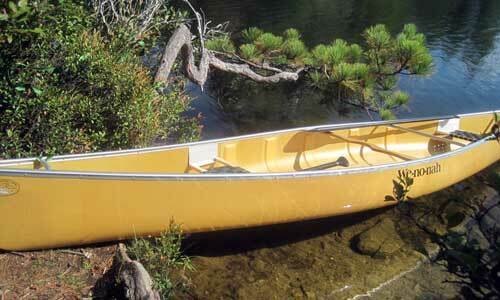 We sell Wenonah Canoes and Hornbeck Ultralight Boats. 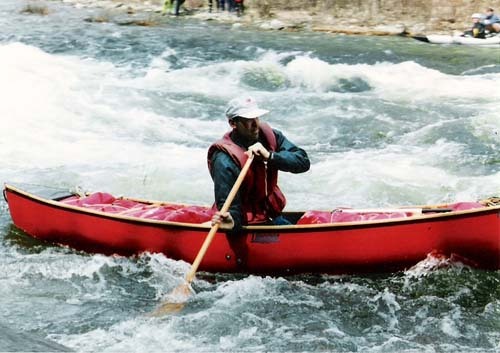 Choosing a canoe can be a frustrating experience. Design, material, and price, all must be considered. 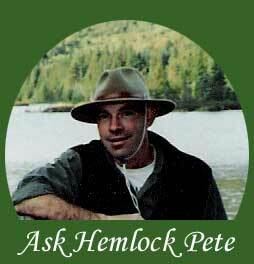 My suggestion is to check out the Choose Your Canoe section at the Wenonah website. This is the best guide I have seen to date. After that, contact me and we can go from there. I stock a variety of models, colors, and material lay-ups. Contact us for our current inventory. If we do not have it on hand, all models from Wenonah or Hornbeck are available via special order at no extra charge. 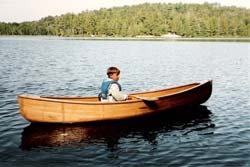 This is a nice way to purchase a canoe as you get exactly what you want (color, lay-up, trim, etc.). 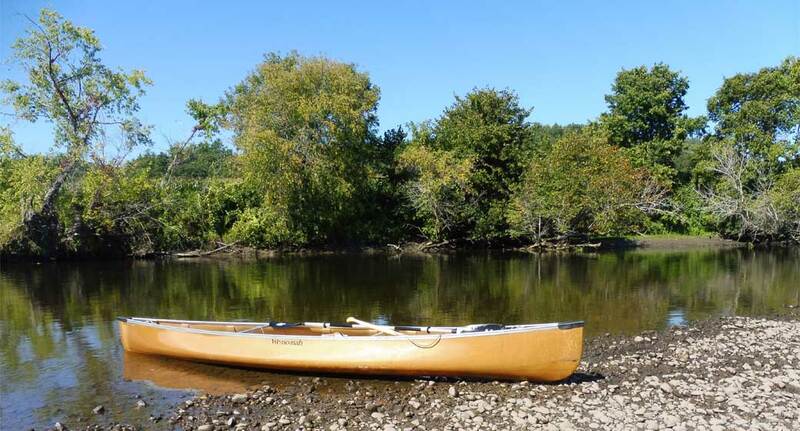 Check out the Sale Items for used and or dealer demo canoes.